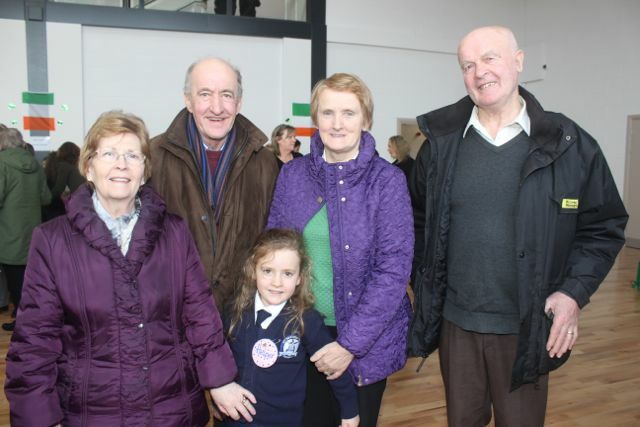 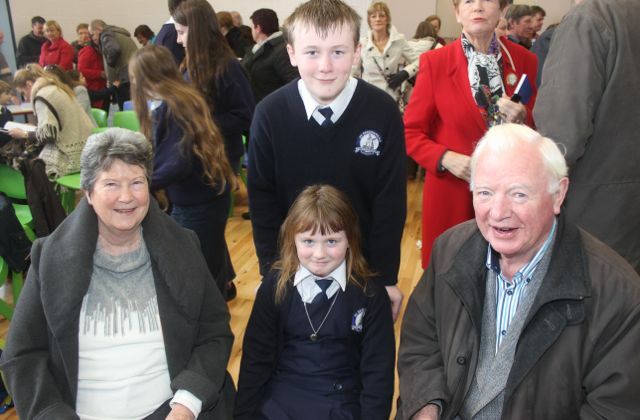 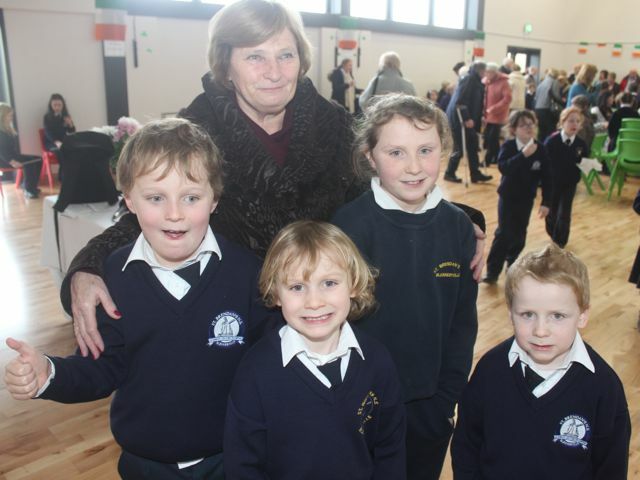 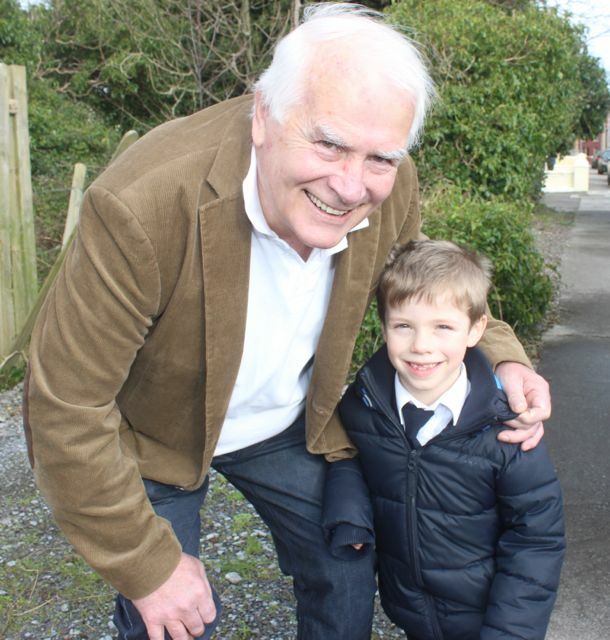 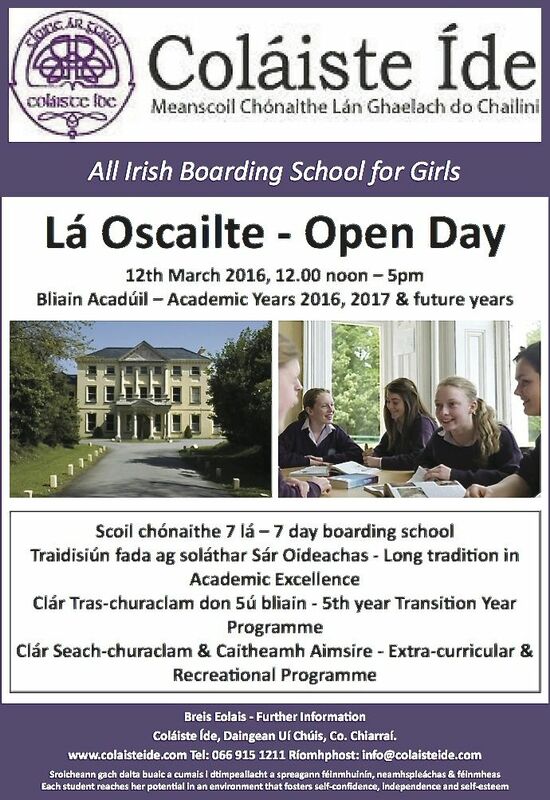 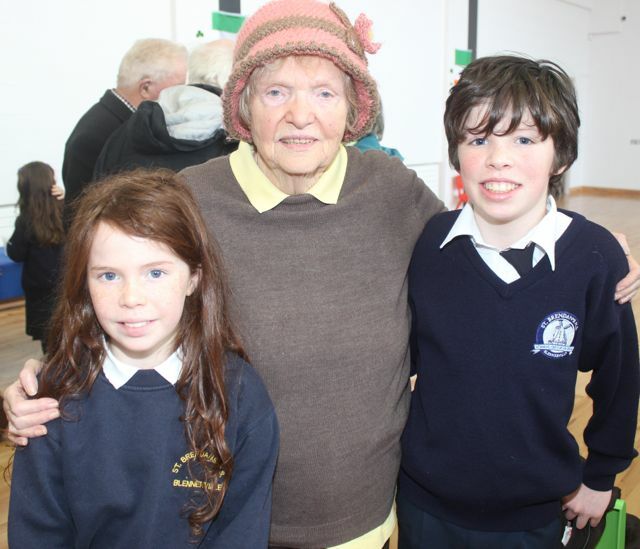 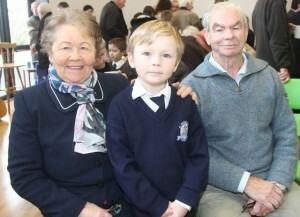 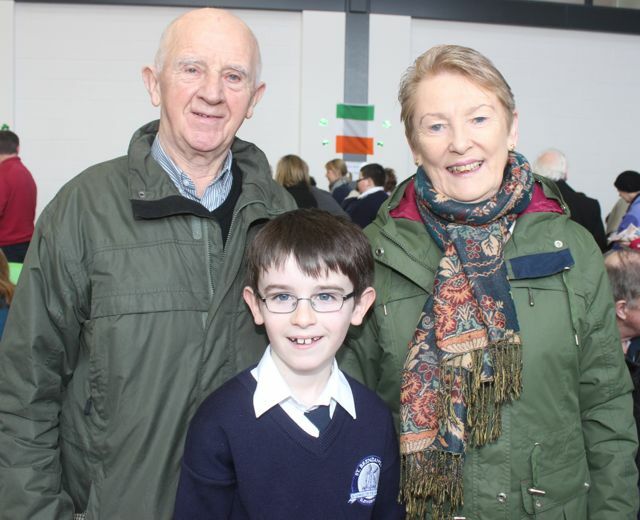 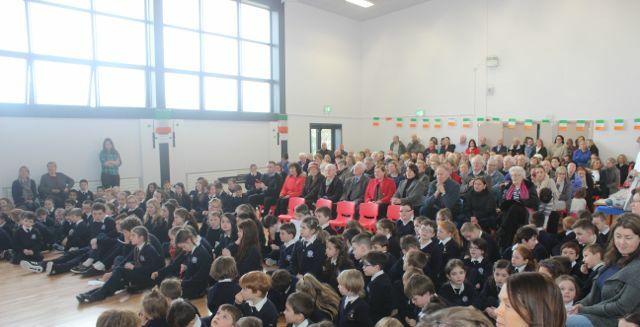 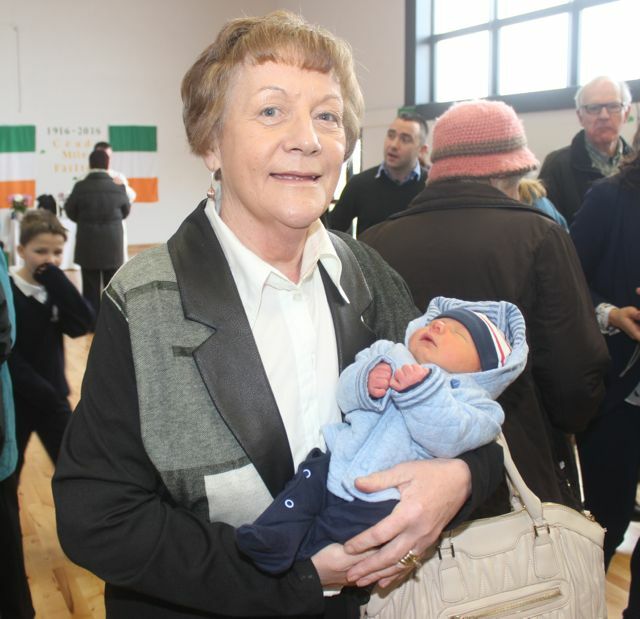 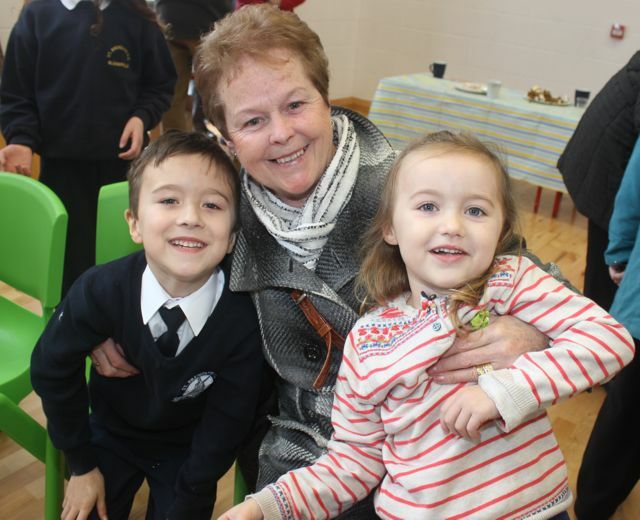 NOW in its fifth year in St Brendan’s NS Blennerville, Grandparents Day took on special significance this year as it was the first in the new school. 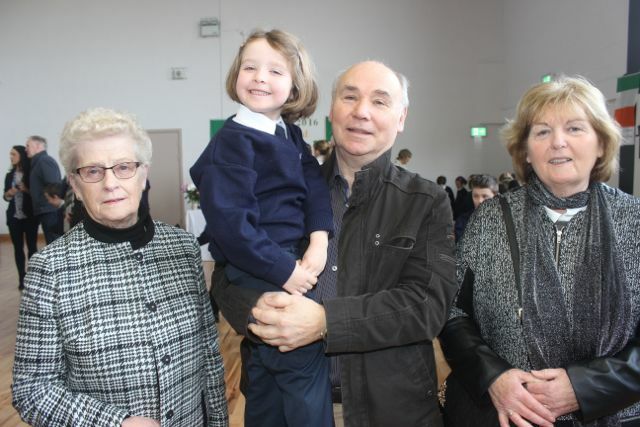 Staff, pupils and the grandparents all gathered in the gym at 11am for a Mass celebrated by Fr Francis Nolan, followed by a selection of poems from some of the pupils, explaining how important their grandparents are to them. 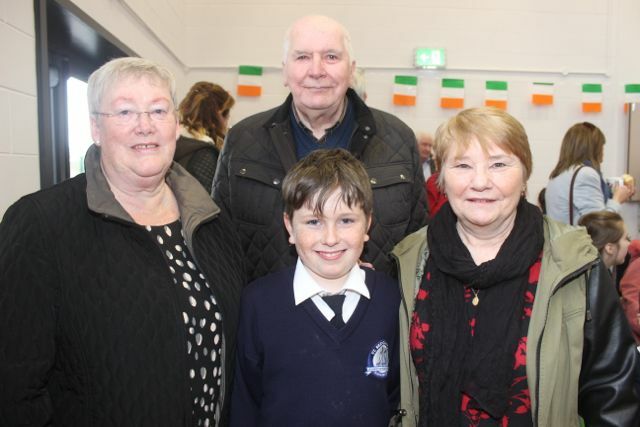 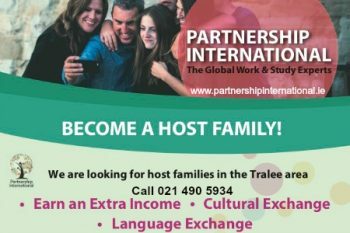 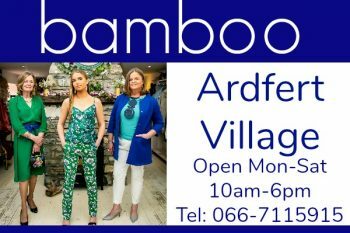 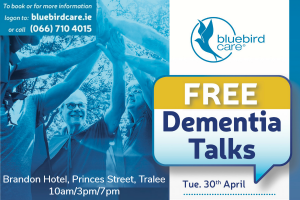 A musical performance – including Amhrán na bhFiann – brought formalities to a close and there was a chance for some refreshments and a chat afterwards.